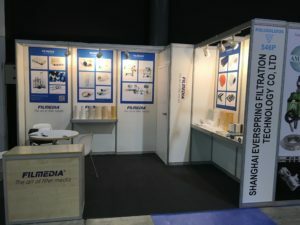 POLUSÓLIDOS 2017 is the unique exhibition in Europe specialized in Filtration Systems, Capturing systems and separation of metallic and non-metallic particles and Capturing systems of nano particles (aerosols, gases and steam). The presence of the leading brands in POLUSÓLIDOS also become the ideal place to analyze and compare solutions to the technological needs in the various systems of capturing and filtration. 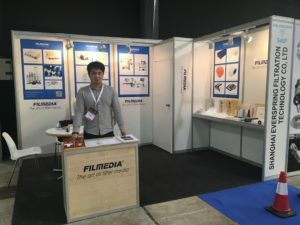 Filmedia is committed to making the world safer, healthier, and more productive by creating innovative solutions that deliver outstanding customer value. 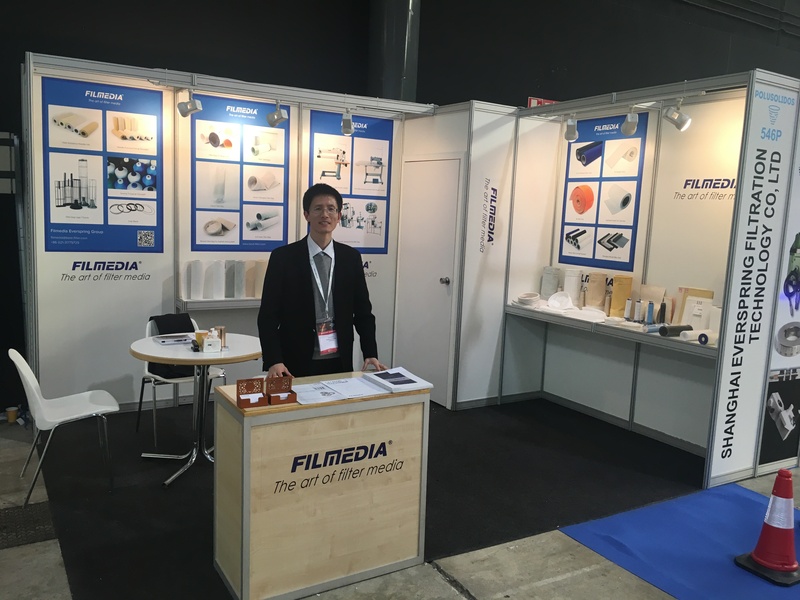 Filmedia is a leading filter media provider,armed with rich experience,abundant resources and wide manufacture scale,to support you with a comprehensive range of filter solution around the globe.We offer a comparable level of acumen and accountability around globe markets. 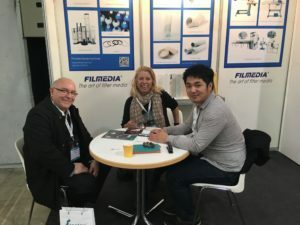 With industry-leading solutions across the entire filtration spectrum, you can expect a unified, seamless experience, no matter what your current or future needs demand.We are THE global partner that truly understands that the success of our customers depends on responsiveness, quality of product and continuity of supply. That is why we go to great lengths to provide consistent and seamless filtration solutions across an impressive range of business applications.